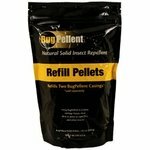 BugPellant Fly and Insect Repellant Products. 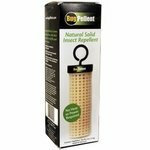 BugPellant offers economical fly and insect repellant products made with natural essential oils and organic waxes. They use no pyrethrins, pyrethrums, pyrethroids or other conventional pesticides. 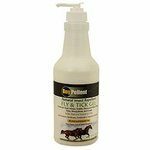 Fly & Tick Gel -- 8 oz. 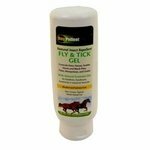 Fly & Tick Gel -- 16 oz. 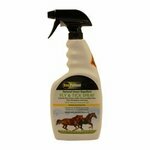 Fly & Tick Spray -- 32 oz.